I really appreciate a thourough review such as this, instead of the common "blog then pitch to buy". Being a Ubuntu Linux enthusiast too, that was the icing on the cake for me. Thanks! 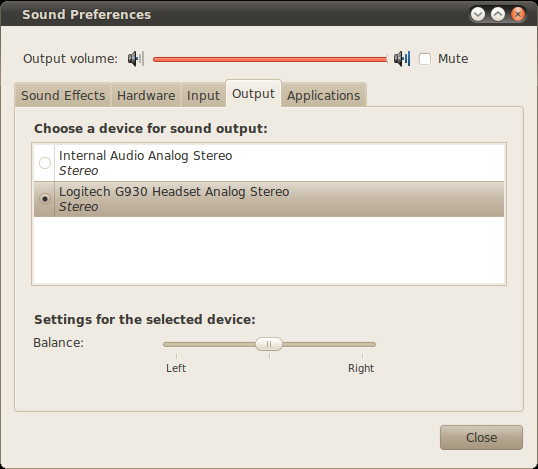 I see in your screenshot you are using the GNOME sound preferences applet. 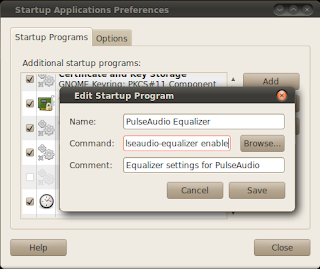 Have you tried switching outputs with the actual pulseaudio volume switcher? It is in a package called pavucontrol. 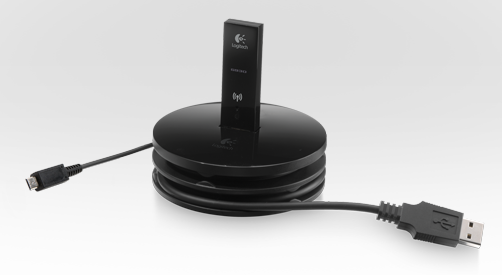 It allows you to redirect output on a per-application basis (voip to headset, music to speakers, etc), and allows per-device and per-application volume control. From when I last had multiple sound devices, I had no problem switching sound with pavucontrol while in playback. Not as far as I know, but I didn't have any software to test this with. Also, I don't know if pulse audio would support it. 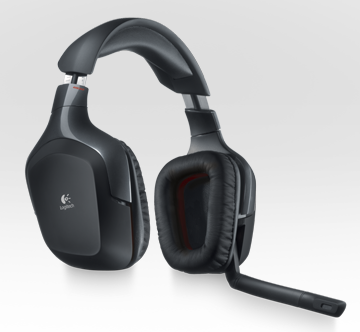 I'm thinking about getting a pair of these Logitech G930 headphones, but I'd like it if the G-keys on the left side of the headset work (under any Linux distro). There are accounts on the Ubuntu forums that indicate the G-keys work under 10.04/10.10 . I noticed you said they do not work - have you tried getting them working again and is the result still non-functional G-keys? I found out that the G-buttons do map to specific key codes and that you can assign them to particular functions via the system's keyboard shortcut utilities, or via application specific key-maps, such as in Audiacious with the Global Hotkey plugin. 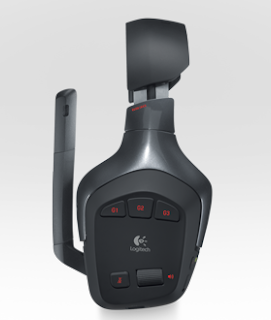 I have the Logitech G35 for the last 2 years or so which seem to be the wired and/or older version of the G930. It looks identical in the photos apart from the wire and has the same controls. I've not managed to find a way to get surround sound in Linux yet but hoping a solution comes someday. I have used it in Windows though and the surround serves to widen the sound with little front/back changes noticeable. It does sound a lot better though, just not true environmental surround. Maybe that has changed on the G930. My volume control randomly works with that and all buttons seemingly sending mouse commands. Muting for example does mute, but also sends the cursor to the top-left of the screen. I get around the muffled own voice thing by just moving the right headphone cup slightly off my ear so I can hear myself but still get stereo sound. I use OpenSuse 12.1 if it makes any difference. Great review thanks very much, I'll be getting mine now. Appreciate the thorough review. This gave me the confidence to purchase them as a Ubuntu user. I very happy now! Sorry to hear about the degrading battery life issues you are experiencing. Fortunately, to this day, this still has not happened with my headsets. Fortunately, it seems to be possible to change the batteries. Some searching found that the batteries themselves are available on Ebay for around $10 and that there are tutorials and videos on how to replace them. > It doesn't seem to be possible to redirect your microphone input to the headset speakers. I use JACK for this. In qjackctl I just connect my system input with my system output. Then, on linux, I installed xbindkeys and wrote ~/.xbindkeysrc as per https://gist.github.com/Cameri/2a887f1df2320b9702ae and added xbindkeys to your list of autostart programs. Now I can play/pause and switch between songs and videos on any music/video player out there. 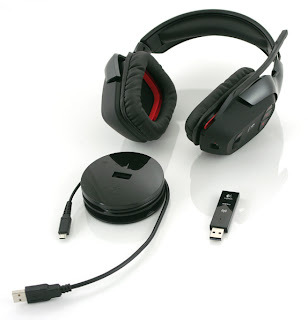 I haven't been able to get surround sound working... As the device is recognized as a stereo headset. This seems to be a driver issue. I also experience problems using my headset with Skype and Google Hangouts... I must have built-in audio enabled (weird, imho) or Skype won't recognize the Logitech audio device. u buy a 7.1 surround sound headset where surround sound is not working. thats not ok. especially for that price.